and be at peace in your own body and life. and creating sustainable lifestyle changes for optimal living. body needs and restart your journey back to health and wellness. 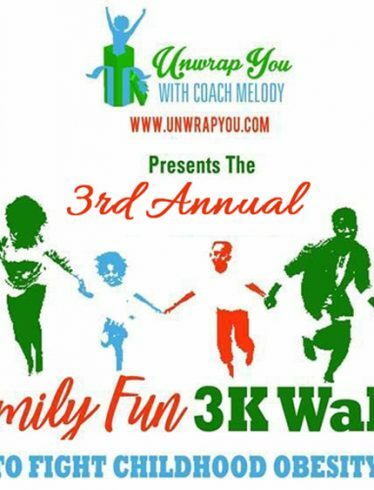 Melody McClellan is CEO of Unwrap You, LLC. 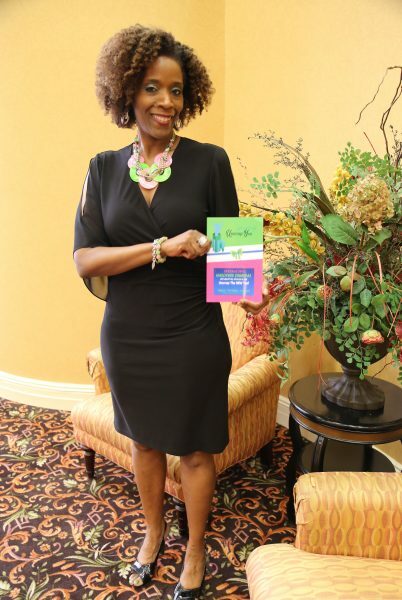 She is a published author of two books; Unwrap the New You Interactive Wellness Journal and Ohhmazing Wellness. Melody received the 2017 Excellence in Health Care Award and has over 18 years of experience in the health field, specifically in the areas of diabetes, cholesterol, obesity, and weight management. Coach Melody creates an implements corporate wellness programs, develops personalized workshops, facilitates lunch and learns, and is a dynamic speaker. 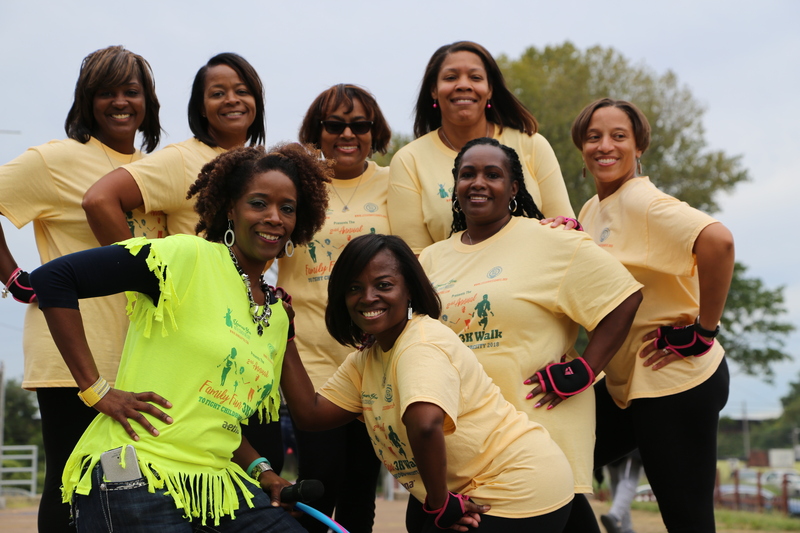 She engages groups of all ages in a variety of topics related to health and wellness. 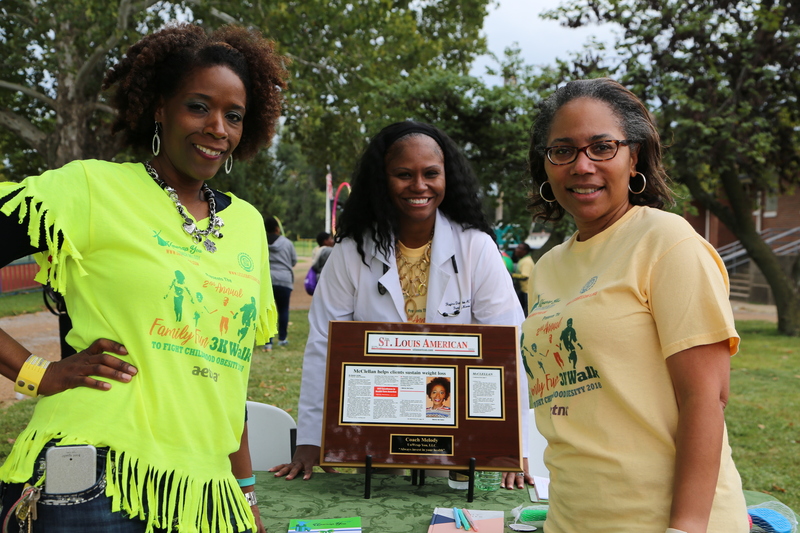 Her goal is to educate and improve the health outcomes. In addition to her passion for health and wellness, Coach Melody is an ambassador for the American Heart Association, VP of Young Ambassadors for YWCA, and a life member of Alpha Kappa Alpha Sorority, Inc. I am a yoga instructor was stuck with a stubborn 10 pounds for the last decade. Took Coach Melody’s 21 Day Shape Up program and loss 10 pounds in 6 weeks continued with her coaching program because I need the accountability and she is helping me create discipline and lifestyle change. I not only took the 21 Day Shape Up but have continued Coach Melody’s program so far loss 26 pounds and 4 points on my BMI. I have needed to make a change for years and finally I am on my way. 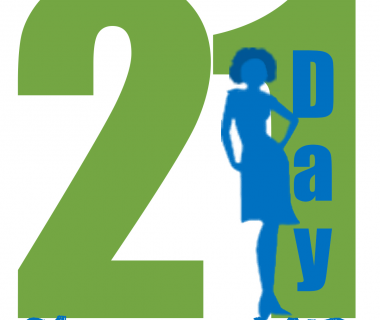 Coach Melody came to my workplace and I took the 21 Day Shape Up Challenge my results stunned me. With her knowledge and accountability I loss weight, started working out, and feel amazing. My journal was informative and helped me keep up with all the valuable information. Coach Melody you have assisted me as well as helped me start my journey to living healthy. 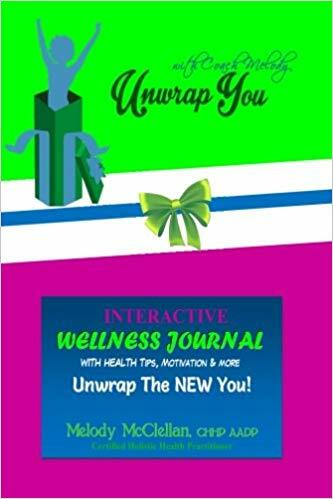 The name “Unwrap You” is so befitting for what you are doing in the area of health and fitness. Thanks for your support and guidance it has changed my perspective and helped me so much may GOD Bless your vision and purpose. 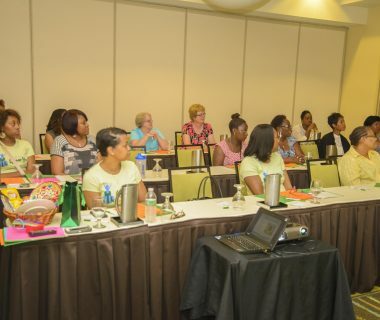 Your nutrition workshop was very informative and interactive. I have changed my diet and eating the way you recommended including smaller portions. In addition, started walking 3 times a week. You said it Lifestyle Change…Great Job Coach Melody! Loving the WELP wellness tracker in the journal! Really helping me stay on track. Taking time for myself has been a major focus for me Coach. The “Self Care” section has been beneficial. I met with Coach Melody, she is knowledgable and passionate about the health of others. I decided to join her 21 Day Shape Up Challenge. Outcome was outstanding loss 9.6 pounds! 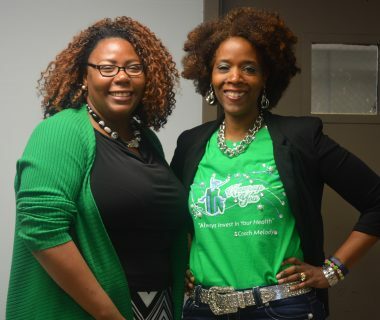 She helped me take control of my health and I am better with Coach Melody’s guidance and support! Not done 3 Month Program in Progress. 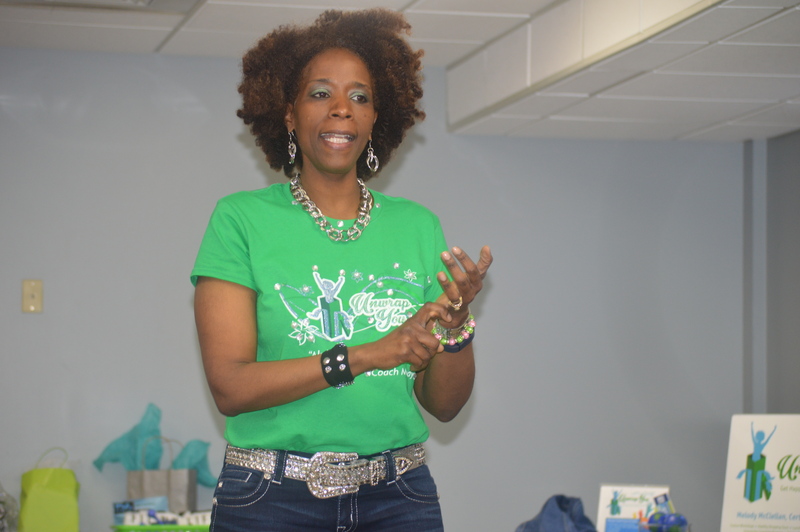 Your workshop “Eating on the Go” at working women survival show sparked me to get it together. 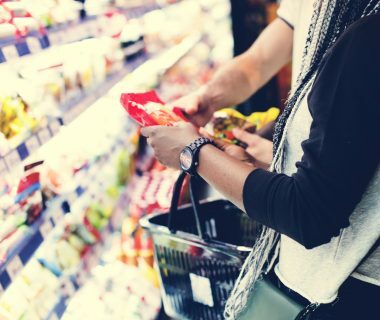 I have been selecting healthier foods, watching portions, drinking water which you stressed during the presentation. So far I have lost 13 pounds. Your comment “food and exercise is a package” I have embraced. So happy I attended and connected with you! Working with Coach Melody has been a great experience. The doctor said I needed to lose 30 pounds or I would be put on medicine. I only had 90 days and no idea what to do. My first thought was call the Coach I met. I decided to take the 21 Day Shape Up Challenge and lost 8.6 pounds. 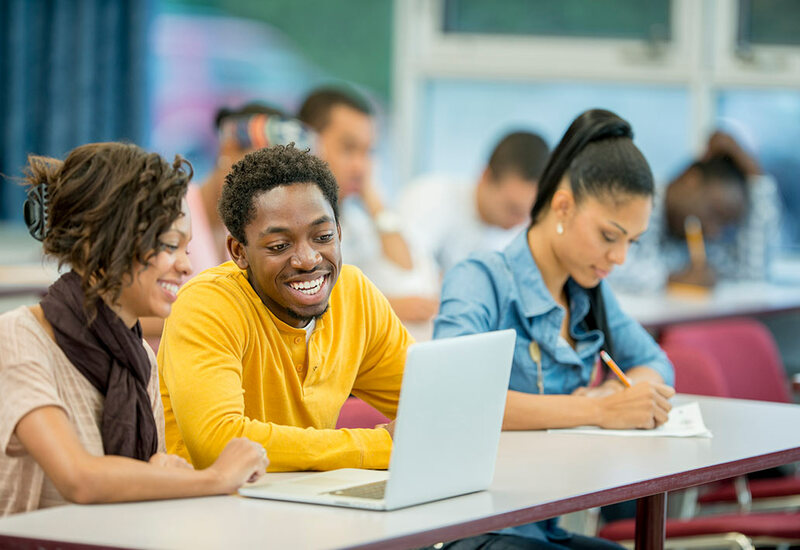 Coach Melody is very supportive and knowledgeable about what I need to make my journey successful. Thank you for the real world lifestyle changes no diet, drinks, or quick fix. Week 1 of using Coach Melody’s Interactive Wellness Journal has been great! I set goals for the month/week (achieved), prepped meals/snacks, measured, and weighed foods. As a bonus increased exercise to 6 days as recommended. These are all tips in my journal that has helped me achieve success and stay motivated. I took Coach Melody’s 21 Shape Up Day Challenge and I am happy, grateful, and thankful because I lost 15 pounds and FEEL Great YEAH! I could hardly contain myself when I got off the scale. I am thankful for Coach Melody she provided goals, guidance, encouragement and took me through principles I am going to continue to use along with committing to her 6 month program. I need to understand my relationship with food as I transition to the next phrase. She is such an inspiration and blessing. See all of my workplace wellness and group programs here.